We believe that prayer is powerful and effective. We have written our prayer below. 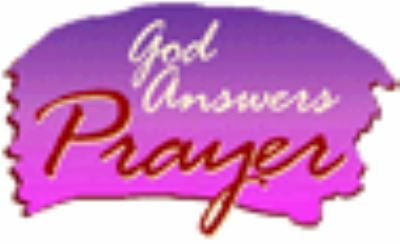 But you if you have a prayer need you can fill in the form at the bottom of the page and we will pray for you.